We are aspiring to contribute to the renewable energy sector in South Asia to help the region meet its commitment towards better environment. We shall be looking at Organic and Inorganic growth models to ensure balanced risk Portfolio. 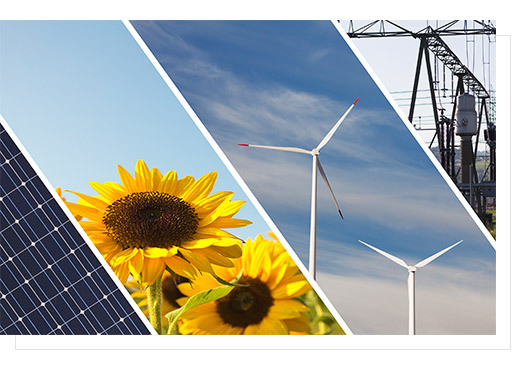 With experienced management team supported by qualified professionals, the team is well equipped to develop, finance, construct and operate renewable energy utility projects. By virtue of our best in class approach across the value chain of development and operations of the projects, we reward investors with predictable & consistent returns. We started our journey with 500 MW Solar PV Project in India, 250MW Solar PV Project under NSM Phase II, Batch II, Tranche I issued by National Thermal Power Corporation (NTPC) to be developed in Anantapur District of Andhra Pradesh, and 250 MW Solar PV Project under NSM Phase II, Batch IV, Tranche XV issued by Solar Energy Corporation of India (SECI) to be developed at the Kadapa Solar Park in the state of Andhra Pradesh.